A few months ago I wrote about Corey Davis’s awesome “Word Connect” app available for iOS and Android. 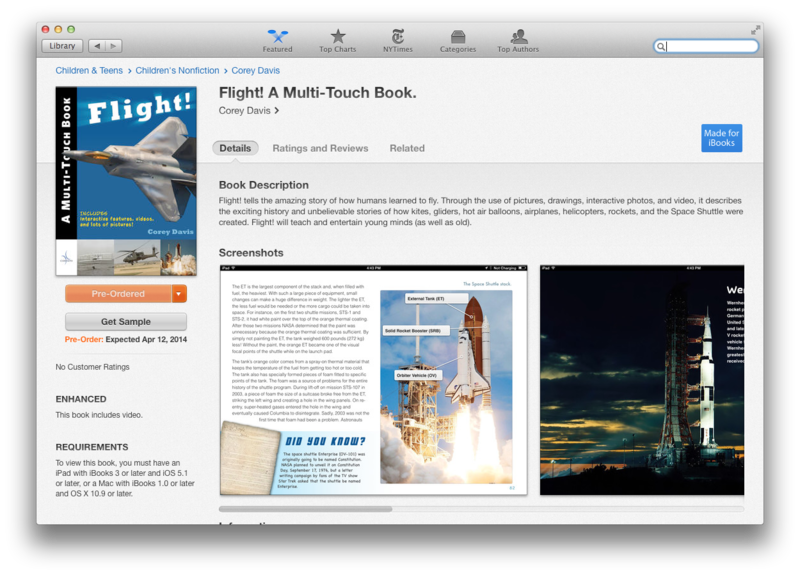 Today, I found out that he has published an iBook entitled “Flight – A Multi-Touch Book”. Flight! tells the amazing story of how humans learned to fly. Through the use of pictures, drawings, interactive photos, and video, it describes the exciting history and unbelievable stories of how kites, gliders, hot air gallons, airplanes, helicopters, rockets and the Space Shuttle were created. Flight! will teach and entertain young minds (as well as old). The book is available for pre-order on the iBook store and costs $2.99. As you can see from the screenshot, I have pre-ordered my copy. This entry was posted in Apple, Books and tagged community, corey_davis, flight, ibook on April 1, 2014 by Bruce Elgort. When we started OneNote we set out to revolutionize the way people capture, annotate, and recall all the ideas, thoughts, snippets and plans in their life. As many of you have attested, OneNote is the ultimate extension for your brain, but it’s not complete if it’s not instantly available everywhere. We’ve already made a lot of progress in that direction with our mobile, tablet and online web experiences. But there was still a gap. 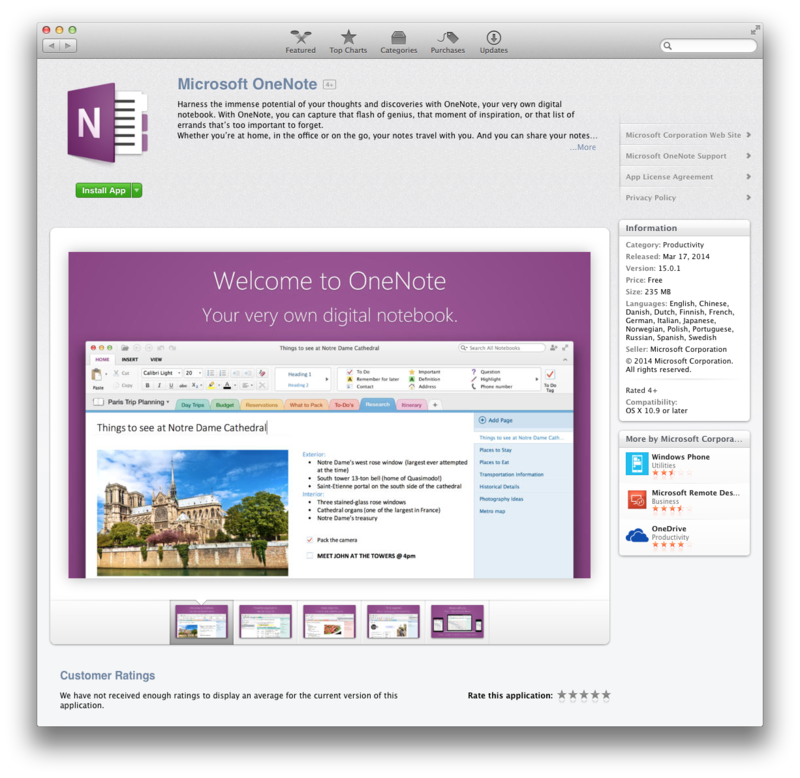 People frequently asked us for OneNote on Mac, and for more ways to capture content. 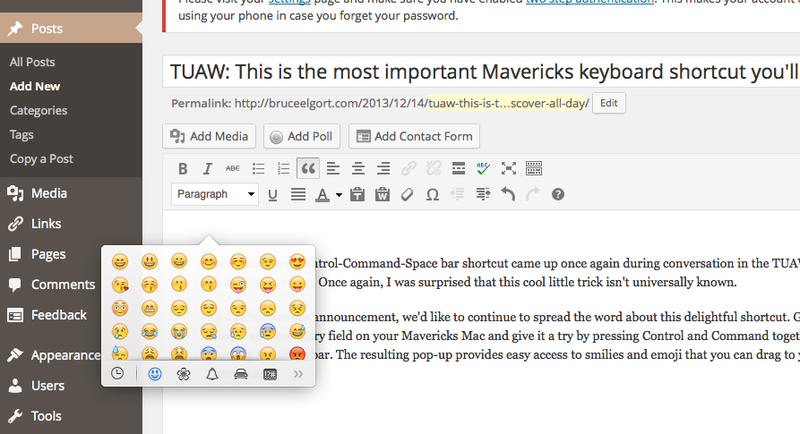 This entry was posted in Apple, Microsoft and tagged free, microsoft, onenote on March 17, 2014 by Bruce Elgort.